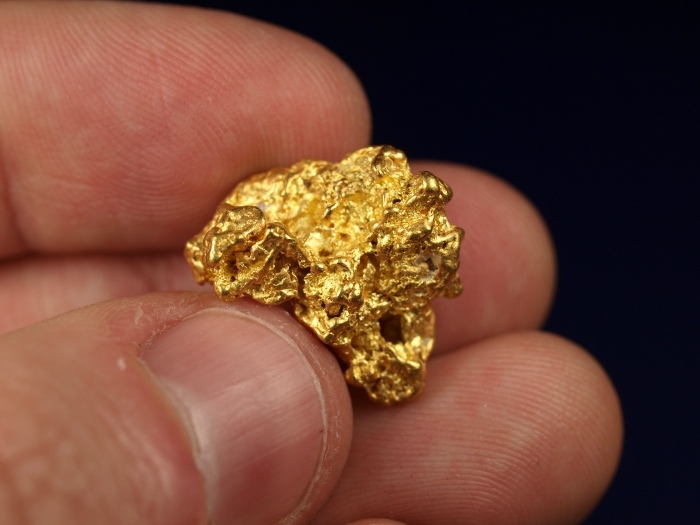 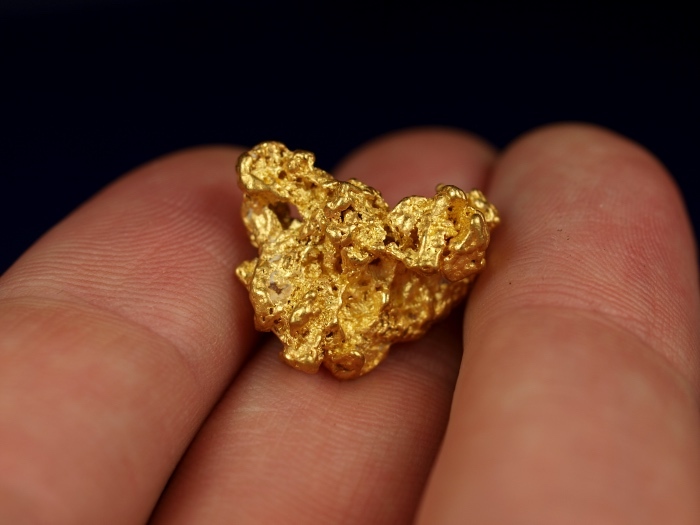 This beautiful gold nugget is an impressive chunk of natural gold recently found by a prospector using a metal detector. 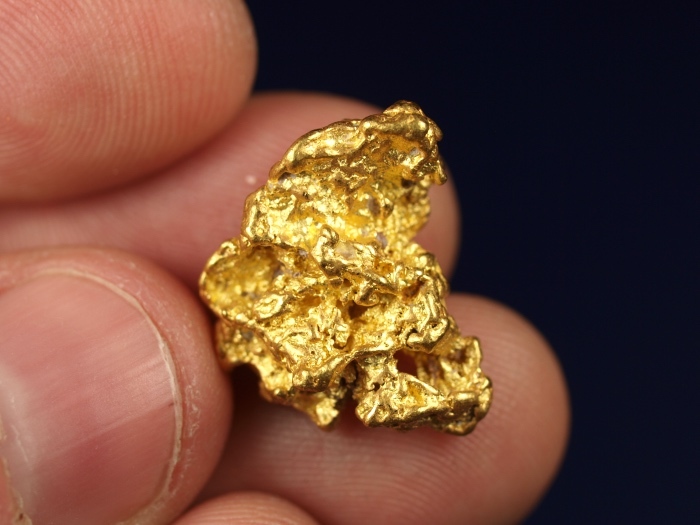 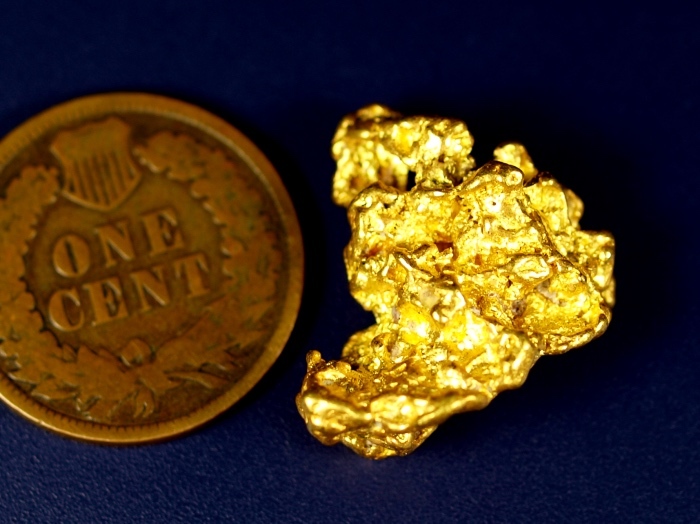 I weighs 9.05 grams and was found in the remote goldfields of Western Australia. 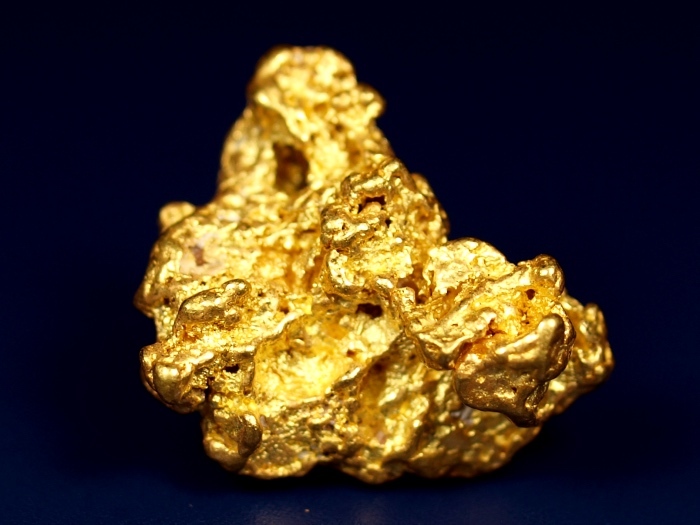 It will make a fine addition to your gold collection.